Media outlets that dutifully followed the narrative that President Donald Trump colluded with Russia to steal the 2016 election were given awards. Following that trend, the New York Times and a GQ writer who published a poorly researched and purposefully misleading article about former House Intelligence Committee Chairman Devin Nunes (R-CA) was awarded – because he followed the narrative that Nunes, a Trump ally, is bad. Syracuse University awarded Jason Zengerle the 2019 Toner Prize for Excellence in Political Reporting for a story the school described as a detailing of “how Rep. Devin Nunes, R-Calif., used his chairmanship of the House Intelligence Committee to help gather support for Trump against his enemies.” The Toner Prize is named after Robin Toner, a Syracuse graduate who was the first female national political correspondent for the Times. The irony of this award going to a man should not be ignored. But Zengerle’s piece was systematically destroyed last April by the Federalist’s Mollie Hemingway, who did actual journalism by talking to the people who should have been interviewed by Zengerle and reported the facts that the Times reporter ignored. As Hemingway reports, this is not true. Nunes found the evidence he was looking for that proved Obama officials were wrong to claim al Qaeda was weak. Hemingway includes a list of reporters and officials – including a Times reporter – who wrote about the cache of documents Nunes found that disproved the Obama administration’s claims. Zengerle also quotes someone who seems to suggest Nunes’ first campaign – where he ran for a position on the College of the Sequoias board of trustees – was built on a sham. Zengerle wrote that Nunes was “utterly convinced that his alma mater was secretly planning to close its campus farm,” so he ran to stop it. Zengerle quotes John Zumwalt, who was a member of the board at the time, saying the plan was actually to sell the old farm to build a new one. Hemingway spoke to Zumwalt, who said he quickly became aware of Zengerle’s agenda in writing the article, and told the Federalist writer that he also told the Times that buying a new farm was not public knowledge, meaning Nunes’ run for the board was not based on a lie. “We didn’t do a very good PR job. Before we started selling off the farm, we should have had a new one. [The New York Times] left that part out,” Zumwalt told Hemingway. Another of Zengerle’s other claims is wildly untrue. He wrote that Nunes forced Rogers to sent committee staff member Michael Ellis to Germany to interview an American drone operator who had apparently flown a drone over the Benghazi compound during the 2012 attack and had video of the attack. Nunes told Hemingway he had no idea what Zengerle was talking about, and multiple House Intel sources told her Ellis never went to Germany. Hemingway documents numerous other falsehoods in Zengerle’s article, but it clearly doesn’t matter. 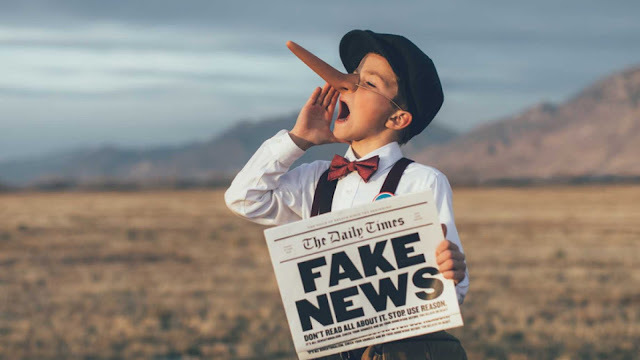 Zengerle gets an award for false reporting that reinforces the liberal narrative, while Hemmingway – who did actual journalism to write the article Zengerle should have written – gets nothing.